Dacia Popster – the name of the next MPV? 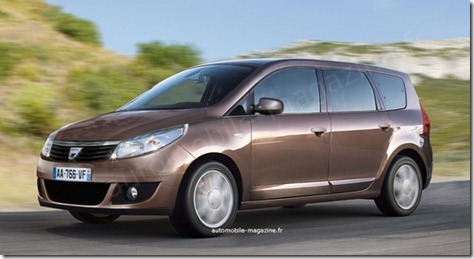 The French Automobile Magazine revealed today some details about the new models that will be launched by Dacia in 2012. As we know from some time the main novelties of the range of the Romanian car manufacturer will be represented by a MPV and a utility van. The French journalists have found, however, more and interesting details about these models. 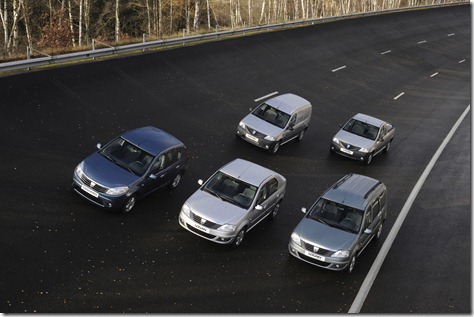 The Dacia MPV model – known today as the J92 – could be called Popster in the series version. The Dacia Popster will enter in the MPV segment and will try to take from the European customers of the Opel Zafira, Ford C-Max, Citroen C4 Picasso or the Renault Scenic. The new model will offer seven-seat for passengers, it will have a third side square window and hinged rear doors. The length of the future Dacia MPV will be about 4.5 meters, and will have a price of 14.800 euros, with 6000 euros less than the Renault Scenic. 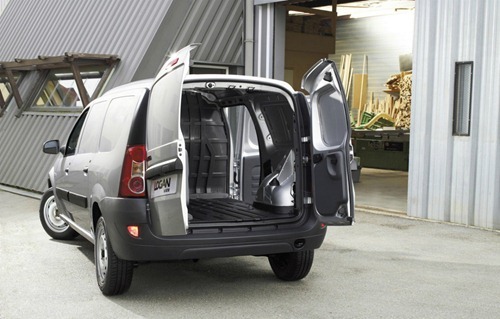 The Dacia utility van has the code name K67 and is based on the Renault Kangoo. 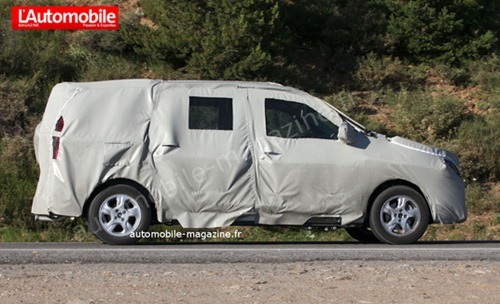 Dacia will thus have three distinct models mainly for passenger transport (the current MCV, the J92 MPV and the K67 van), and two derived utility models (Logan Van and an the future utility van based on the future K67). The new K67 will have sliding side doors, and the tailgate will be transformed into two doors like those on the current MCV. According to French journalists, the basic price of this model in the Hexagon, will start from 13.000 euros with a petrol engine and from 14.500 euros with a diesel engine. The price of the Dacia K67 will be with 4,000 euros less than the Kangoo, even if the space inside will be higher, which means that the new K67 will have a base price similar to the Dacia Duster.